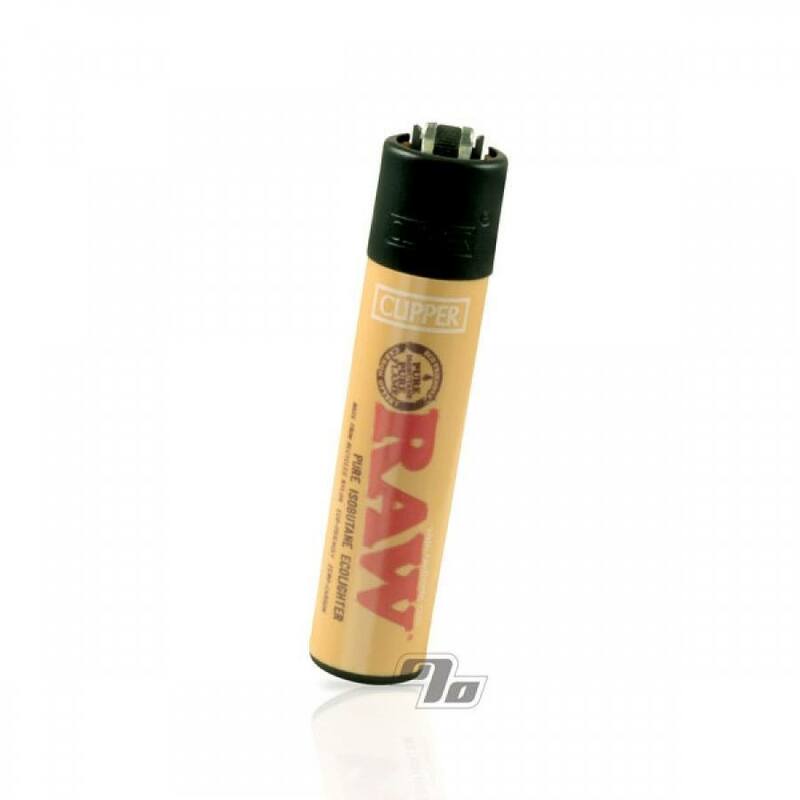 If you love RAW Rolling papers you need this Clipper Mini Lighter, emblazoned with the RAW Rolling Paper logo. It is also a pleasure to hold, use and carry at only 2.5 inches tall by 0.5 inches in diameter. the flame is helllllla high. i burnt the tip of my nose when lighting my bowl. it also makes a hissing noise when i light my bowl at a 45 degree angle. not a big fan of this clipper. fits inside the RAW wallet just fine too. Love how small and easy to use! It looks & works great. I love the raw design on this lighter. This has definitely become my new favorite lighter! 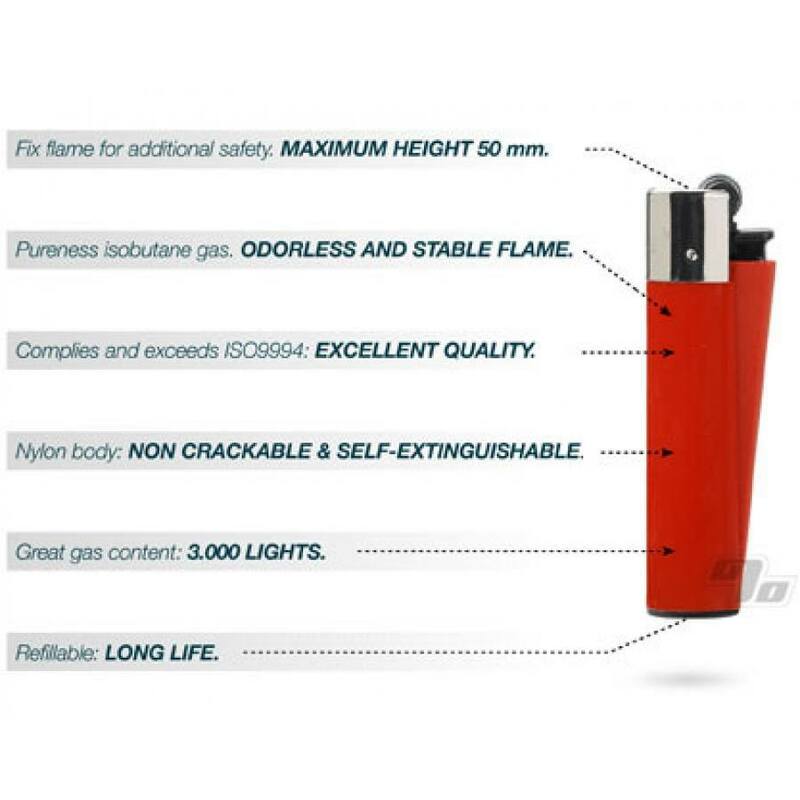 Great mini lighter. The little tool is great (pull up on the striker wheel). Fits great in the little RAW tin and wallet.